Order your MMS merchandise now! You can order MMS logo tee-shirts, sweatshirts, and patches online from now through May 1st, 2019 at midnight! Any items you order will be available for pickup at the meetings and events after your order. 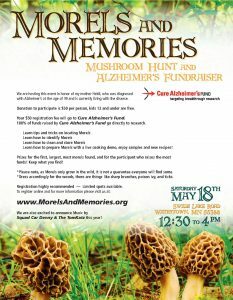 Make other arrangements if needed with John Lamprecht, jml313@aol.com. 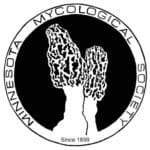 Be ready for the start of mushroom season with your MMS logo wear!